 FADA’s legal team specializes in both operational and franchise law and is available to answer general questions about laws and regulations affecting your business. Alex Kurkin practices on complex contract law, real estate law and commercial litigation for companies in tightly regulated industries. Kurkin regularly advises auto dealerships and other businesses on their customer sales/lease agreements in order to protect them from potential legal challenges and claims. If one of his clients becomes the target of a lawsuit, his skills as a litigator and strategist enable him to provide effective representation that typically results in favorable outcomes. He takes this same approach in pursuing legal action on behalf of his clients when litigation becomes unavoidable. Kurkin conducts pro-bono work for the Miami-Dade Bar Association’s “Put Something Back” program, is a youth football coach, and a founding member of the Miami Beach Health Foundation. He has a bachelor’s degree from the University of Florida and a Juris Doctorate from the university’s law school. Craig Spickard represents motor vehicle dealers in disputes with manufacturers and regulatory agencies, relative to new dealership additions, relocation of existing dealerships, dealership terminations, dealership transfers, vehicle allocation and unfair or disparate treatment by manufacturers. Spickard has litigated before federal and state courts, administrative agencies, motor vehicle commissions and boards, and appellate courts. Spickard represents clients buying or selling motor vehicle dealerships, including transactions involving individuals and publicly held corporations, and assists clients in locating potential buyers or sellers. Spickard has a bachelor’s degree from Florida State University and a Juris Doctorate from the Florida State University College of Law. An AV-rated attorney, John W. Forehand brings extensive experience to his practice of motor vehicle franchise, litigation, business transactions, and administrative law. He primarily represents motor vehicle dealers in disputes with manufacturers and regulatory agencies. Forehand advises dealers in matters relating to dealership transfers, termination actions, dealership additions, relocations, and other matters associated with the dealer/manufacturer relationship. He advises dealers on issues of regulatory compliance and consumer disputes. He assists clients in buying and selling motor vehicle dealerships, including transactions involving individuals and publicly held corporations. He assists clients in locating potential buyers or sellers. Additionally, he is experienced in general commercial litigation. Forehand has a Bachelor’s Degree from the Florida State University and a law degree with honors from the University of North Carolina at Chapel Hill. A. Edward Quinton, III is senior partner at Quinton & Paretti, P.A. Ed and his firm have represented Florida dealers for over 60 combined years on dealer franchise law issues, including franchise disputes against auto manufacturers, defending dealers in franchise termination cases and in adverse dealer agreement modification cases and representing dealers in new point or relocation disputes and in warranty audit and chargeback challenges. Quinton & Paretti also defends dealers in consumer litigation, including class actions. Ed and Ken Paretti advise dealers on all areas of legal compliance. Ed represents dealers from negotiations through closing in the purchase and sale of dealerships, including large dealer group transactions. Ed has a bachelor’s degree from Duke University and a law degree from the University of Florida.